S.A.G.E. UV, the anti-microbial line of S.A.G.E., uses broad spectrum of light, including germicidal UV-C, UV-B, UV-A and violet blue light to effectively kill bacteria, mold, fungi, and even viruses on surfaces and in the air in a matter of minutes. The mobile series features a variety of options to meet your needs to deploy this powerful germ-killing light in nearly any space. Learn more about how this technology works. Mobile options can protect customers from harmful bacteria, viruses, mold, and fungus. The mobile unit combines two powerful whole room units in the S.A.G.E. UV line with a mobile stand to help you easily bring the germ-killing power to nearly any space. S.A.G.E. 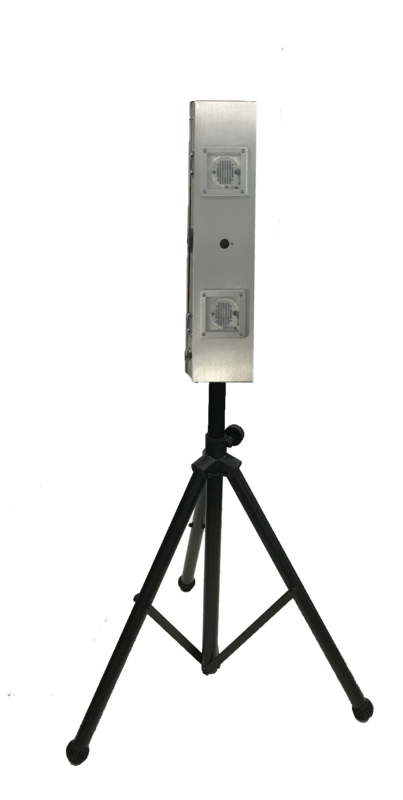 UV Bolt comes with mobile stand and two pulsed Xenon whole room units that may be deployed on opposite sides to give you nearly 360 degrees of coverage. Units are height-adjustable with an easy-locking clamp to secure the units in place. Caster wheels provide for easy movement around your space with brakes to lock the unit securely in place. S.A.G.E. Flash is designed to bring the same Pulsed Xenon technology to spaces with a compact, yet stable design. S.A.G.E. 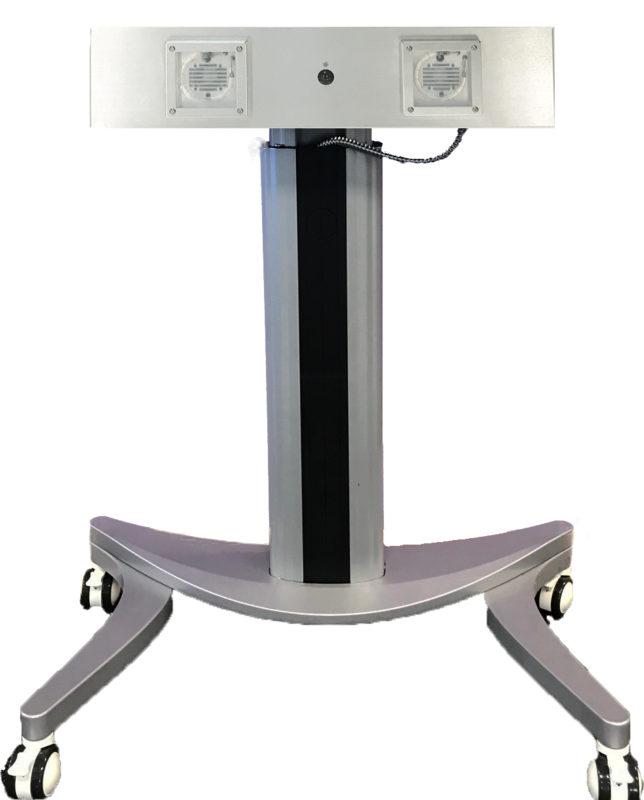 UV Flash comes with stand and one pulsed Xenon whole room unit that gives you nearly 180 degrees of coverage. Units are height adjustable to target high-touch surfaces in a space. S.A.G.E. Mini shines when you need a truly mobile option that can be easily stored, transported, and deployed to clean a space. S.A.G.E. UV Mini comes with stand and one pulsed Xenon whole room unit that gives you nearly 180 degrees of coverage. The design enables easy storage with fold-up design of the stand, but could easily go on the road with you to bring germ-killing power of light wherever you go.